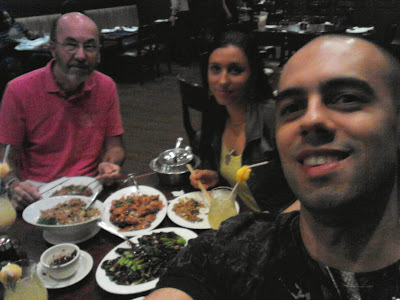 Eduardo Born: Chinese dinner in New Orleans! Arnika my father and I are having a great time in New Orleans this weekend! 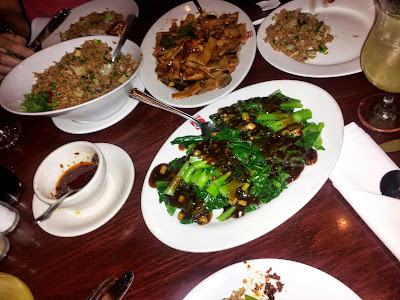 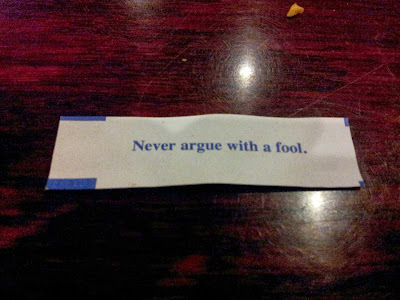 Tonight we are having a great dinner at a nice Chinese restaurant. And from here we well go to Bourbon street!